Keinen Grund zur Beanstandung gibt das durchdachte Innenleben des ThinkPad T431s. 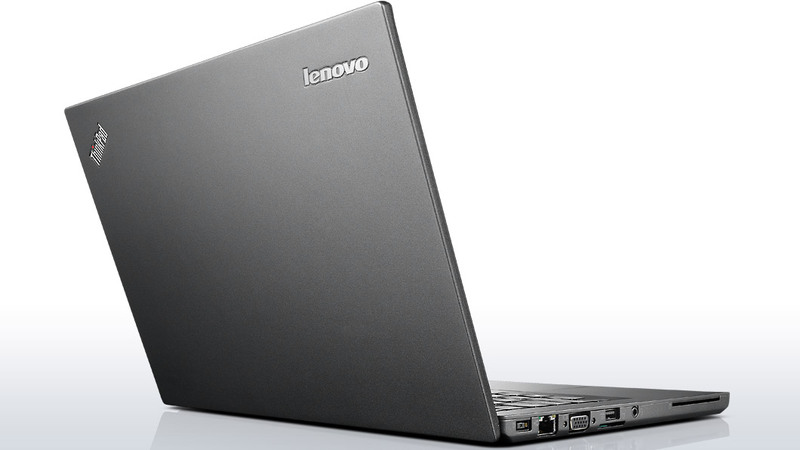 Das Grundgerüst des Lenovo-Ultrabooks bilden der flotte Doppelkern-Prozessor ‚Intel Core i5-3437U‘, 4 GB Hauptspeicher sowie Windows 8. Die SSD-Festplatte fällt mit 180 GB sehr großzügig aus und bietet damit Platz für viele Daten. Eher konservativ gibt sich der Testkandidat beim qualitativ hochwertigen 14-Zoll-Monitor. 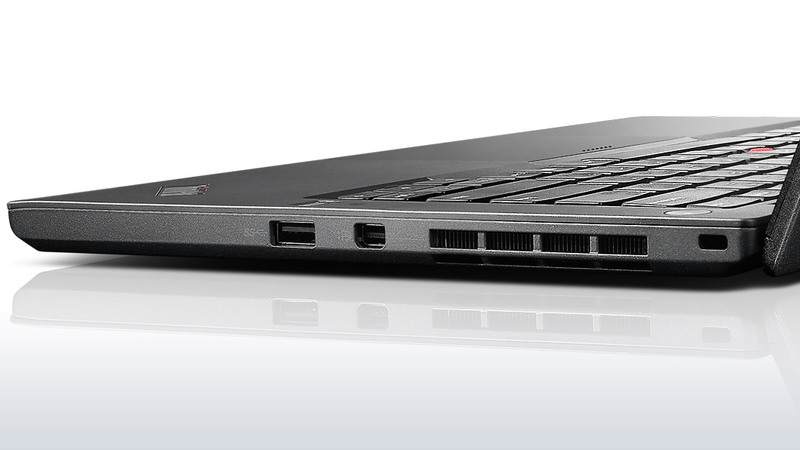 The Lenovo ThinkPad T431s offers an exceptional design that few notebooks match at this price point. With its durable build quality, portable form factor and above average battery life, the T431s is the ideal travel notebook. Users can also rest assured that the device is a pleasure to use thanks to its high-quality keyboard and responsive touchpad. Business users looking for a device aimed at travel who require modest performance and don't mind conceding on the display will be well served by the Lenovo ThinkPad T431s. 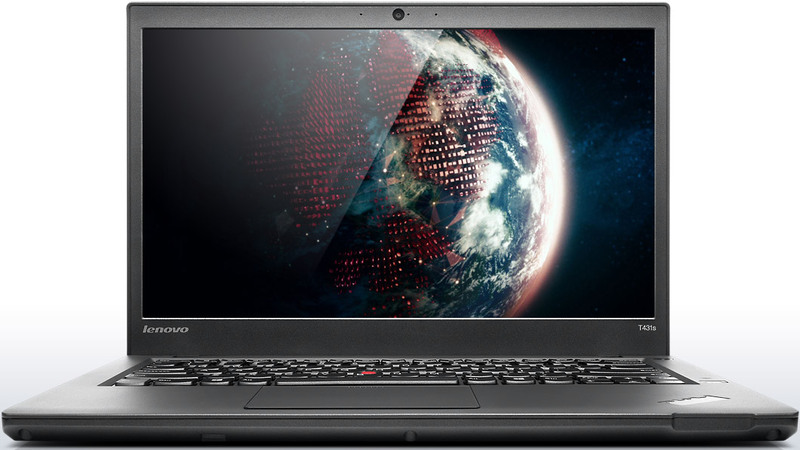 However, users may also want to consider the Lenovo ThinkPad X1 Carbon as an alternative option; the device offers better performance within an even more portable form factor and is currently available on Lenovo's website at a comparable price. 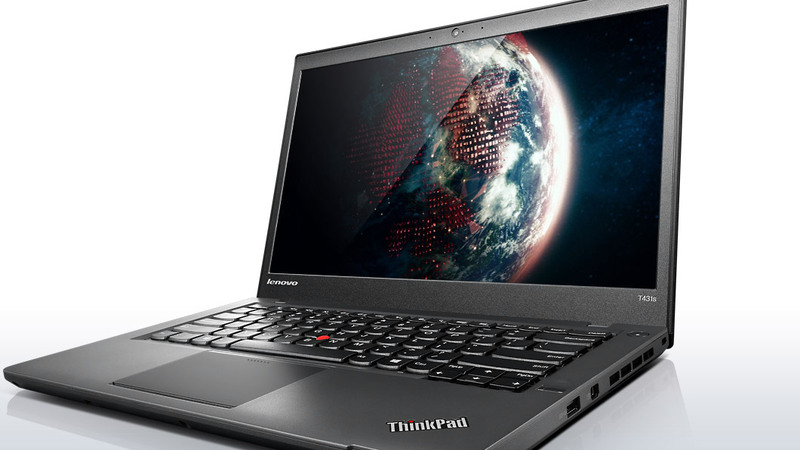 Lenovo's ThinkPad T431s is a comfortable mix of old and new. Like past T-series laptops, it is first and foremost built for business and the wear and tear of daily use -- on and away from a desk. A buttoned-down T-series with some modern touches, the Lenovo ThinkPad T431s is a business laptop you won't mind traveling with unless you need the latest and greatest components. 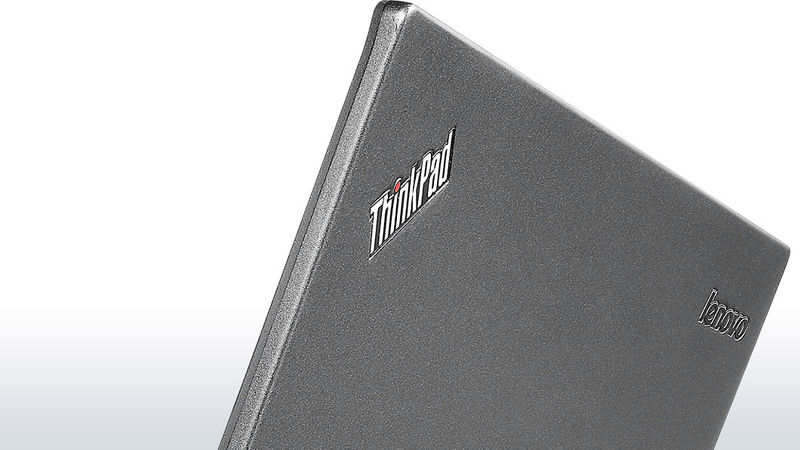 This ThinkPad refresh brings the mainstay T Series closer to today's thin and light ultrabook standards. Business users will appreciate the superb keyboard, host of security options, and other features, but the redone touch pad and lackluster display may give them pause. Ultimately, the choice of laptops falls to your IT buyer and the current installed base of systems. If you're a Lenovo shop, the Lenovo ThinkPad T431s is a worthy successor to the ThinkPad faithful, though the new trackpad may take a little while to get used to. The Dell Latitude 6430u as reviewed has significantly more performance under its hood, so it holds on to the Editors' Choice for business laptops, but if your company relies on Lenovo systems, the T431s is a very good workhorse PC for your rank and file workers. Lenovo’s new design makes a lot of changes, and change doesn’t usually come without compromise – and even, at times, sacrifice. Lenovo put to rest some of the traits that longtime fans consider crucial to the brand, such as tactile touchpad buttons and a beveled keyboard. This Ultrabook simply doesn’t look or feel as durable as its predecessors. And that’s a shame. 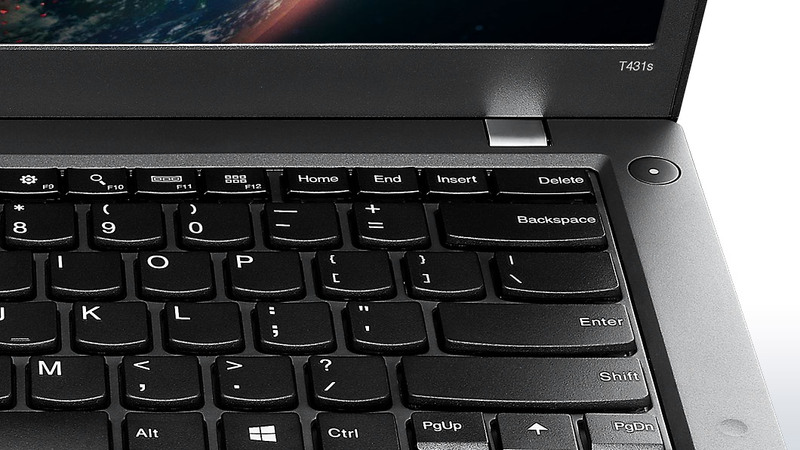 The ThinkPad T431s combines relatively long battery life, a high-res screen, a large touchpad, a responsive keyboard and a good low-light webcam and places all of that functionality into a durable chassis that weighs just 3.4 pounds. Unfortunately, narrow viewing angles, slightly high temperatures and mediocre performance hold this notebook back from achieving a higher rating. Positive: Price; 180 degrees opening angle of the lid; good matte display; comfortable keyboard. Lenovo, einer der größten Laptophersteller, möchte den Markt dominieren und stellt immer neue Produkte vor. Unlängst hat Lenovo ihr dünnstes und leichtestes Notebook namens Lenovo ThinkPad T431s eingeführt. Der Laptop ist matte schwarz, genannt Graphite Black. Um das Gehäuse zu verstärken, nutzt Lenovo eine Magnesiumlegierung und Kohlefaser. Daher wirkt das Gehäuse wirklich solide. Dieses Ultrabook bietet einen 14-Zoll Bildschirm mit einer nativen Auflösung von 1.600 x 900 Pixeln. 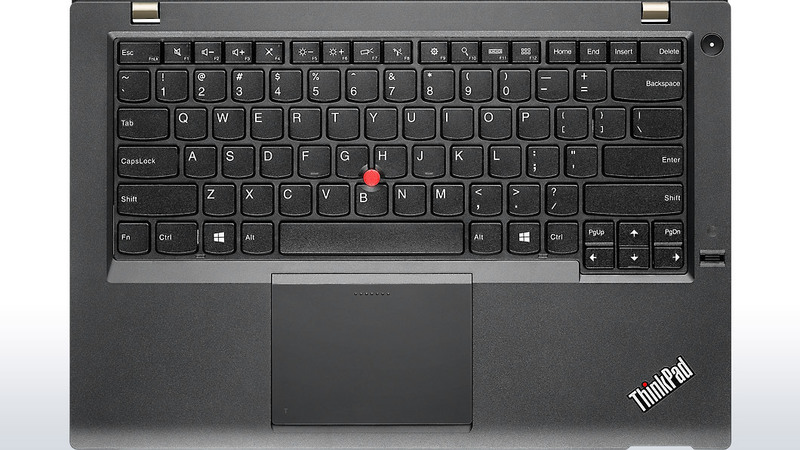 Seine Eingabegeräte, Tastatur, der rote Trackpoint in seiner Mitte und das Touchpad, sind komfortabel. 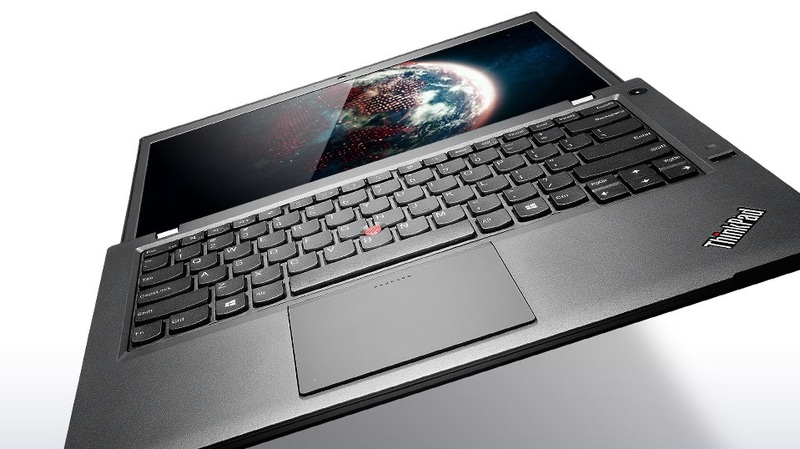 Das Lenovo ThinkPad T431s ist mit einem Intel Core i5 oder einem Intel Core i7 Prozessor und zwischen 4 und 12 GB RAM ausgestattet. Die Leistung des Ultrabooks ist ausgezeichnet und es kann fast alle Programme und Apps unter Windows 8 problemlos ausführen. Zudem bietet es eine lange Akkulaufzeit. Ein Nachteil ist allerdings der Bildschirm: Heute statten viele Laptophersteller ihre Produkte bereits mit FullHD-Bildschirmen mit 1,920 x 1,080 Pixel Auflösung aus. Der Bildschirm sollte stark verbessert werden, um zu dem Premium-Look des Laptops zu passen. Der 14-Zöller ist dennoch eines der besten Ultrabooks von Lenovo. Wer ein sehr zuverlässiges Business-Ultrabook sucht, sollte es in Betracht ziehen.